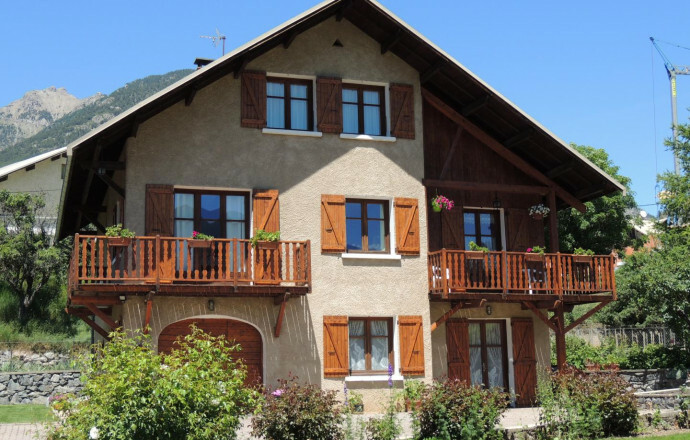 On the outskirts of Guillestre, close trade and services, cottage in the same House as the owner. Entry into ground floor, terrace, court sidewalk, garden and fenced. 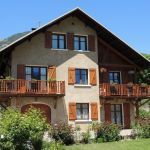 Nearby: hiking, fishing, swimming, ski resort of Vars to 15 km. 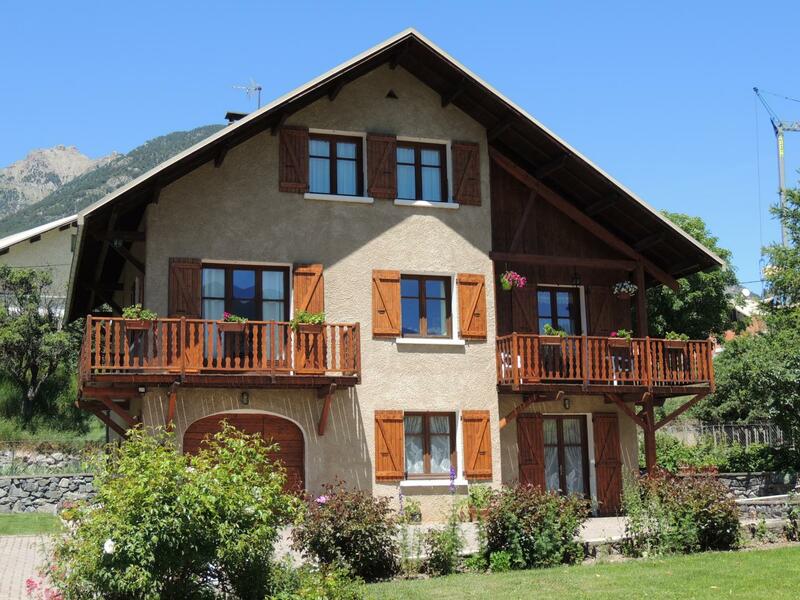 Disposal in the cottage: living room corner-kitchen, microwave oven, 1 room (1 bed 2 pers, 2 beds in 80), relaxation area, TV, phone, bathroom, washing machine, wc, electric heating.